Wader Quest: About to depart; latest Grey Plover update. About to depart; latest Grey Plover update. 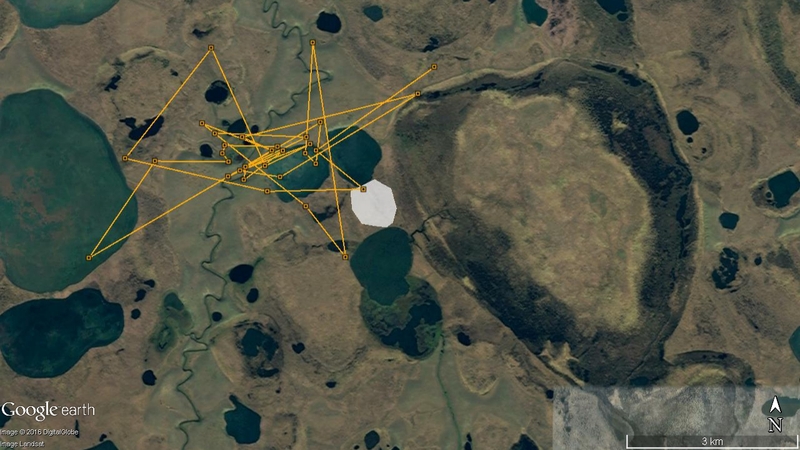 In the past few weeks, we continued to observe Charlie concentrating its movement around the northern shore of the lake, which is about 2km to the northeast of its nesting area. Charlie has now arrived at the nesting area for 50 days, of which 28 days were spent on laying and incubating the eggs. Charlie’s young should now be around 3 weeks old. We expect Charlie to leave its independent young very soon and start its journey back to non-breeding area in the south. Its young will follow a few weeks later. 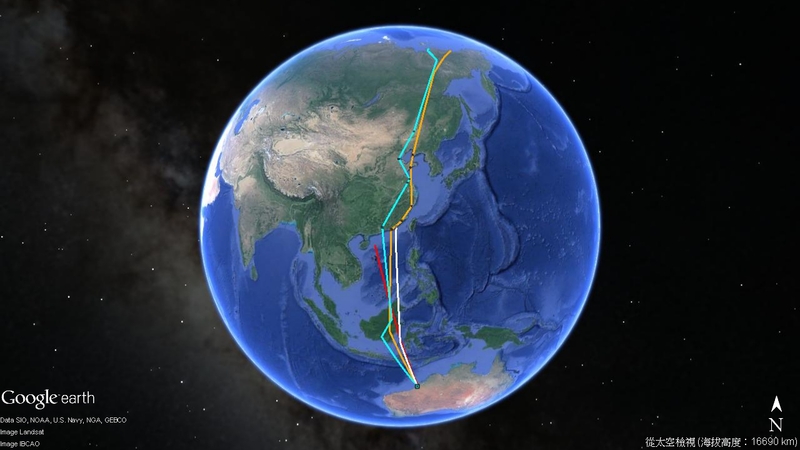 Let’s get ready for the southward migration excitement!